The Terracotta Army and the First Emperor of China exhibition is heading to Johannesburg – Silverstar Casino – on 15 June! 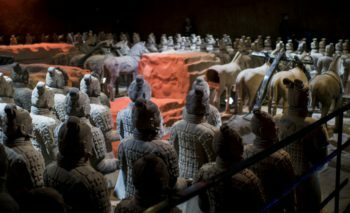 Feast your eyes on more than 300 astounding clay models, bronze armour, kneeling archers and even the Emperor’s tomb itself. Read more about The Terracotta Army and the First Emperor of China Expo here. The Terracotta Army is an unmissable slice of history. Discover the mystique of ancient China for yourself! 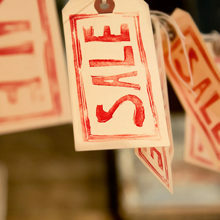 Tickets from R85 to R140. 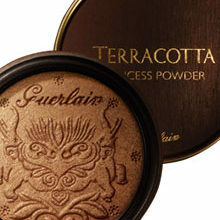 Win A Guerlain Terracotta Bronzing Hamper, Valued At R2 955!